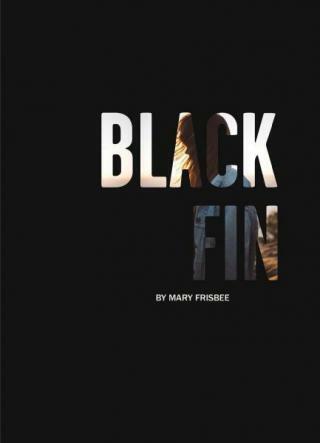 Robert Garner McBrearty on "Black Fin"
Mary Frisbee’s Black Fin immediately draws us in with a gripping situation and holds our interest throughout. Twenty-seven year old Olive, given a probable medical death sentence, decides to take her own life to spare herself from an agonizing end, but in the very process of trying to kill herself, her plans change abruptly when she takes on a last mission, to save the life of a little girl. Olive’s no saint, which makes her all the more compelling as a lead character. We learn she has a criminal past and she draws on that criminal expertise as she goes on the lam with the little girl, in a battle of wits against two villainous characters, who also end up getting pitted against each other, in sort of a bad villain, really bad villain set-up, which provides an added level of entertaining suspense. The prose is lean and evocative, fast-moving and yet rich with descriptions. The book has both a literary quality of writing, but at the same time, the drama is satisfying to readers of detective, mystery, or suspense writing. The conflict is engaging; not only is she battling the villains, but she’s in a race against time, against the illness that is destroying her. Can she hold it together long enough to save the girl? While the character who has had an abused childhood has become a standard in fiction, Olive’s own flashbacks are nevertheless authentic and touching and make her a more complex character. We root for her to save the little girl’s life and take down the loathsome villains and we hope that maybe there’s some way out for her. Black Fin hits some of my favorite subjects, the kind that give me a little tingle in the back of my neck: characters on the lam from the bad guys, an unusual bonding, a mystery to be solved, in this case why the bad people are trying to kill the girl. The story builds to a wild crescendo, a dramatic final act. Robert Garner McBrearty’s first published short story “The Dishwasher” appeared in the Mississippi Review in the early eighties and was selected for the Pushcart Prize. Since then he’s gone on to publish many stories, including in The Missouri Review, StoryQuarterly, New England Review, Narrative, and Ellery Queen Mystery Magazine. Several of his favorite stories first appeared in North American Review. As well, he’s published three collections of short stories and a novella, and his writing awards include the Sherwood Anderson Foundation Fiction Award, a New Mexico State Arts Grant, and fellowships to the MacDowell Colony and the Fine Arts Work Center in Provincetown, MA. 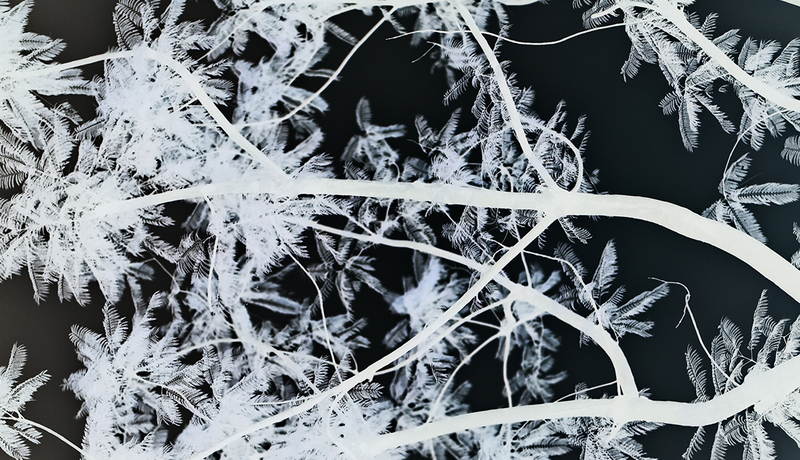 Watch for Robert Garner McBrearty's story "Cold Night in Waterloo" in the Winter issue of the North American Review, coming to your mailbox soon.